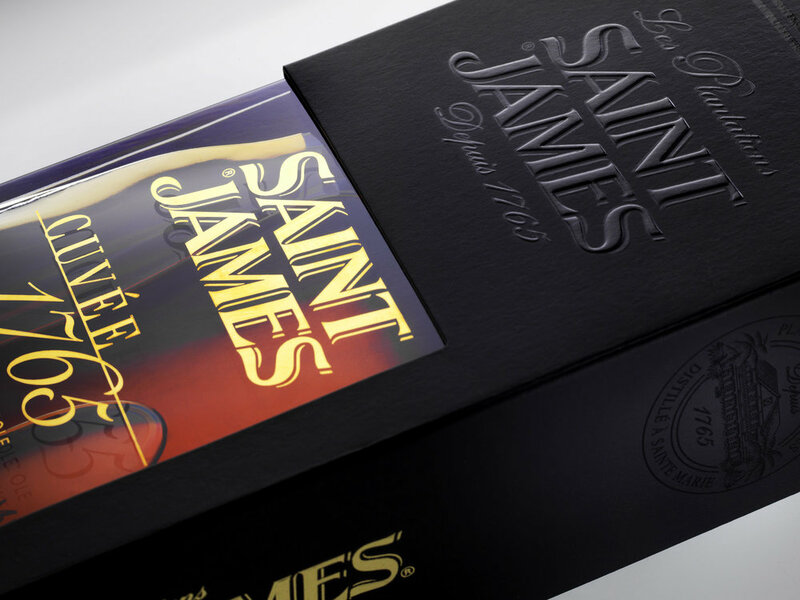 The objective of this box set intended for the press and companies was to sublimate and make the bottle design easily identifiable by respecting the brand's DNA. Printing on soft touch matt black paper, embossing, hot foil stamping. We chose that mixing would be the key element to create the visual identity of the brand, which will be applied to all of its communication mediums. Development of a prestigious end-of-year box set. For women who want a line of global anti-aging skin care creams using the latest technologies. 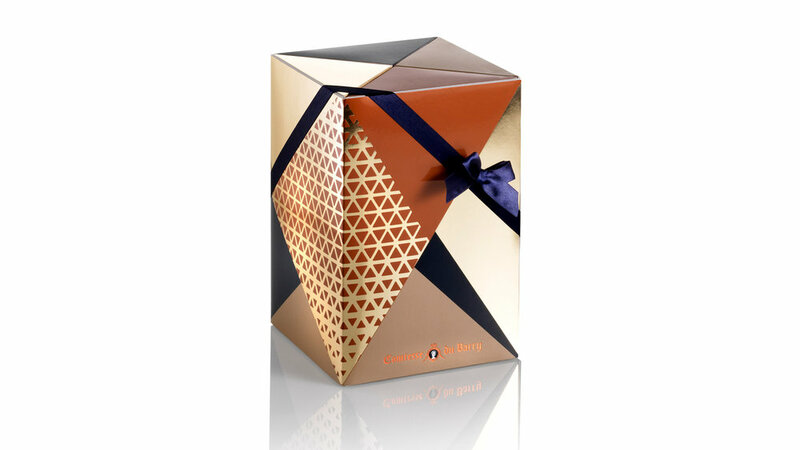 Design of the box set on the origami theme in line with the brand's premium positioning. A design faithful to the SHISEIDO identity, combining discovery and folding, strongly embodying contemporary Japan. The lotus, symbol of the brand, comes close the box. The latter is dressed a textured black paper and a gold interior. 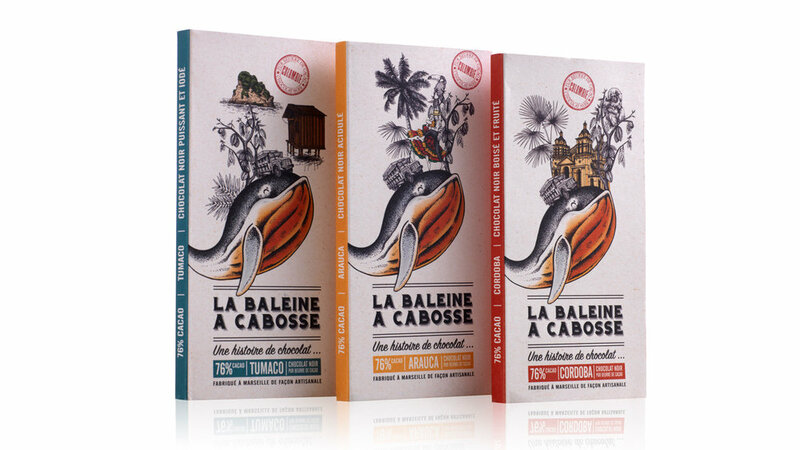 Global design for a brand of natural soaps, made in France and intended for Chinese consumers. The Ecrin de Fleur soaps are made from natural ingredients and respect the environment, presenting various benefits for the skin. Reflecting the natural state of mind of the brand, it is an identity that underlines a link between well-being of the body and the mind and reveals the properties of its soaps: the soaps of the brand regenerate, rebalance, harmonize, energize and protect from external aggressions. - The importance of nature, with a herbalist design illustrating the perfume of each soap. Work on a colour range consistent with the soaps' perfume while creating a beautiful harmony range. Roche Mazet, brand of the Castel Frères group, is a family-run company which produces wines from the pays d’Oc and shares it passion for the French soil since 1998. We chose to go beyond its practical aspect by bringing an added value to underline its difference and by creating a shared enjoyment with the accessory. We created an innovative box, which will be used for its 7 references: 2 reds, 2 whites and 3 rosés. After studying everything that could have been done in this sector, we worked on several essential criterias: making it unique as much as practical, aesthetic and playful, matching with a wide audience in various situations. Visual identity and packaging of the Ayala Rosé No. 8 unique vintage. Our aim was to create a visual identity and packaging that would express both the values of a great champagne house and the intrinsic qualities of an exceptional wine. That is why we have set up a relationship between the container (packaging design) and the content (the wine) to build our creative concept. No. 8 was selected to reflect the rarity, excellence and precision that typify this special vintage. The sensuous curves of the packaging, the bottle and the label all emphasise refinement, elegance and femininity, which are the signatures of the cellar master Caroline Latrive. 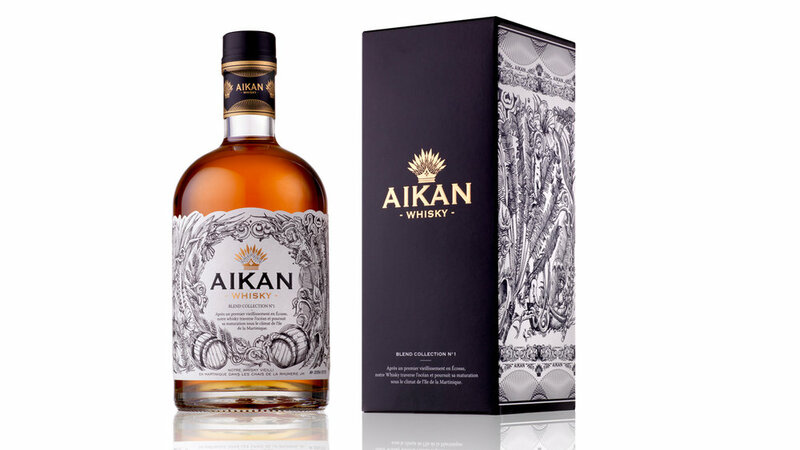 Drawing on the famous Taipei 101 tower in Taiwan, the Kavalan bottle has an original shape that stands out immediately. That reference to the local architecture was the starting point of our packaging research. Taiwan combines technical efficiency and innovation with traditional Chinese curved roofs, bright colours and nested lines. Keeping that blend of tradition and modernity in mind, we have decided to work on simple shapes that refer to the contours of contemporary monuments to which we have added subtlety that will become the signature of the brand. The edge at the top of our boxes is curved, in a nod to the dynamic of oriental roofs, associated to the cultural symbol of elegance and vitality. Like the fronts of both old and modern buildings, particularly that of the Kavalan distillery, our packs have been given a geometrical finish. A delicate, elegant and simple box, on a pearly white background, named after the Japanese festival of 14 March. The challenge was to find a way to differentiate the three products with a surprising effect for each new edition. The box features a different cover for each product, to create differentiation. The pattern can be seen via the window on the facing.